Like humans, dogs develop age-related physiological deficiencies such as heart or kidney disease, arthritis, hearing, and vision loss. The brain, as with many other organs, also declines with age. This can impact your dog’s level of function and impair quality of life. The signs of age-related cognitive impairment can be subtle, but brain aging is a progressive process and the signs are likely to worsen with time. You can help your dog live a long, healthy life by paying attention to behavior changes and reporting these changes to your veterinarian as early as possible. 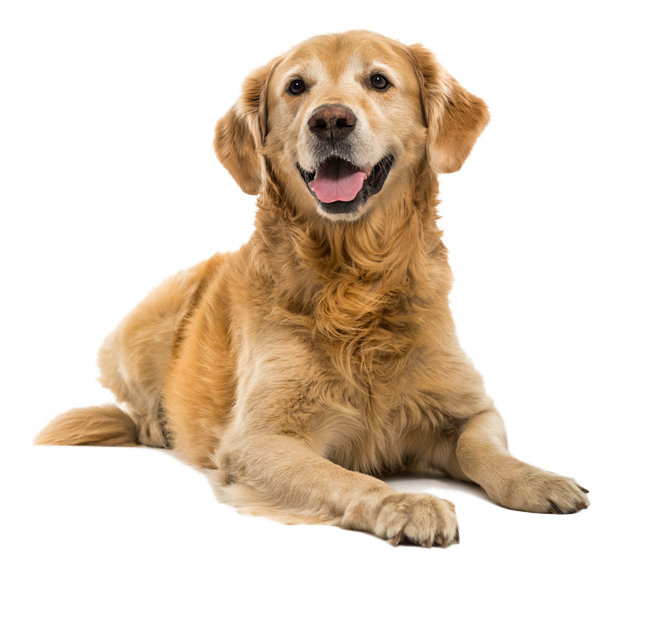 By knowing and identifying the signs of brain aging in their early stages, you can uphold your dog’s quality of life. And, by using Senilife, you can help slow the behavior problems related to aging. 1. Prevelance of behavioral changes associated with age-related cognitive impairment in dogs. Neilson JC, et al. JAVMA 218:1787-1791, 2001. How Old Is Your Dog, Really? Toy 22-49 lbs. 50-84 lbs. 85+ lbs.